With the Pantone Colour of the Year for 2019 being Living Coral, I found myself working with lots of coral trying to get a small range together in this colour. This pair of earrings combine small drops of coral hanging from a sterling silver wreathed circle and a ball of coral to hang it from. Although unintended, the wreathed circle has been transformed into a dreamcatcher with the addition of the gently swaying coral. 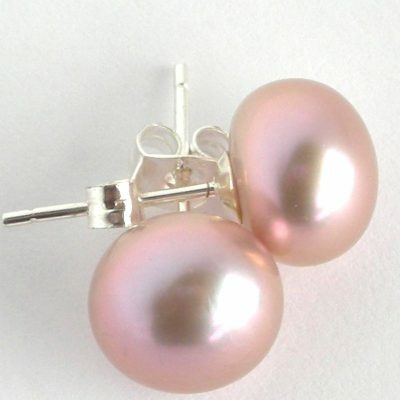 These attractive earrings are approximately 6cm long (from top of the hook).